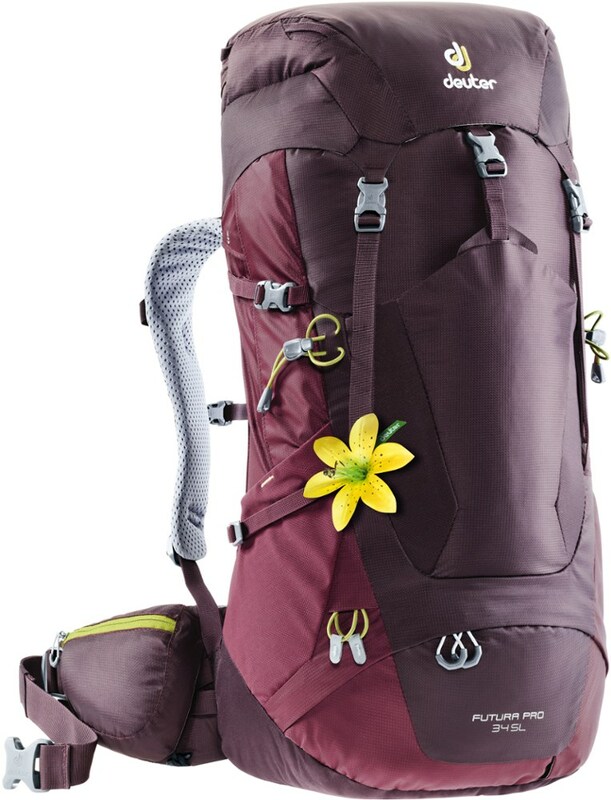 Roomy, sturdy, overall not a bad pack, if you can afford the price tag. I've had the good fortune to have owned one of these for over a decade now. It's proven itself to be a reliable, never-quit backpack for many occasions. 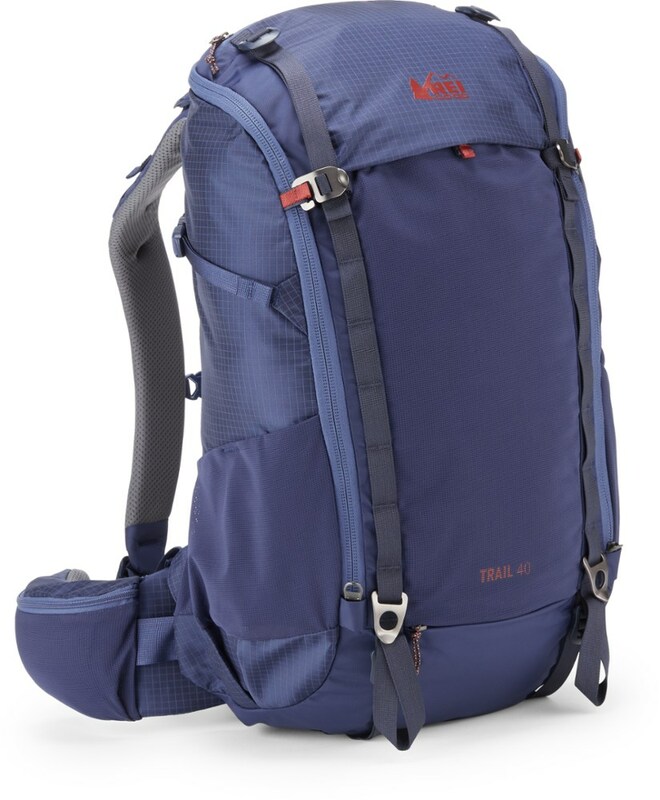 I've used it as a light-duty day pack, a bicycling utility backpack, and even as a travel backpack. It's a roomy enough backpack, with a secondary pocket that's about half the volume of the main pocket. with careful packing, it could do as an overnight/ultra-minimalist weekender pack (in summer, in a temperate climate), though it would be on the heavy side. The pockets have fairly roomy, easy-access zippers. They're extremely solid and hold up to abuse. The pack rides high. There's really no way about that either, given that the straps are non adjustable. The waistbelt isn't the easiest thing in the world to tune either. But this isn't meant to be a load-hauling pack, so these issues almost never come up in the negative. The accessories are pretty nice. the side-pouches clip into, and extend, the compression straps. They sit pretty solidly. 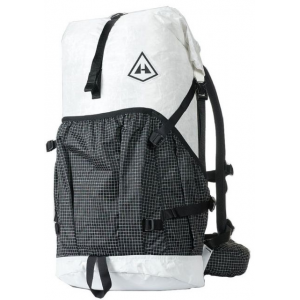 The bottom has strap-loops that allow you to add a compression sack or other bulky item. I've used it to carry a sleeping bag, though this can be awkward. 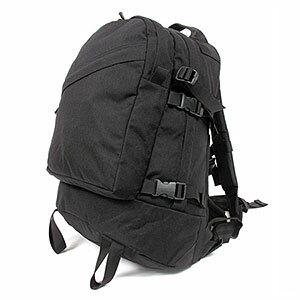 There's also loops on the top for strapping down something, which turn out to be compatible with ALICE/MOLLE buttpacks. In all you can load this pack well past where you should. It won't give out on you if you do, naturally. 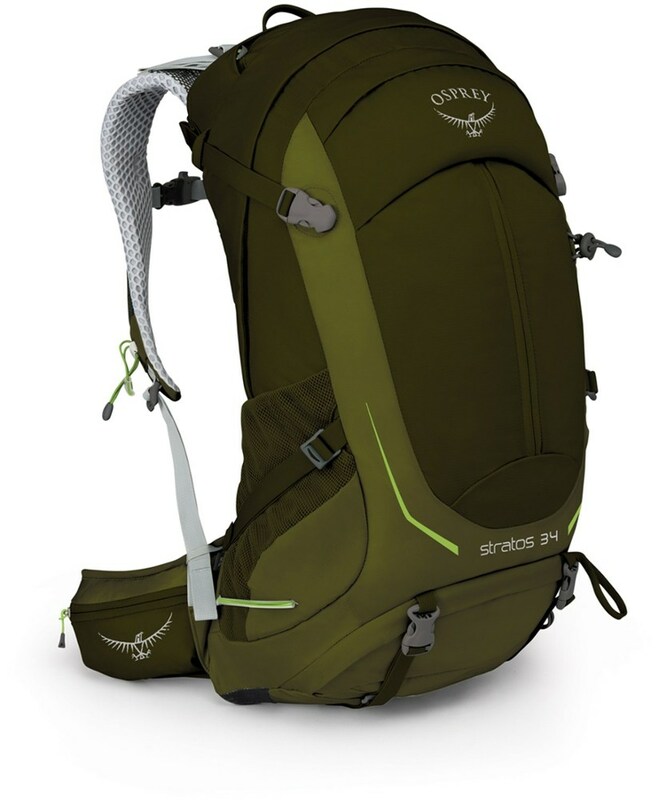 I've used this pack for everything from college classes, to deployments, to grocery hauling (upwards of 70 pounds one time), and day-hikes. It's never let me down in ten+ years of abuse. bought this when blackhawk was so new to the market that their catalog was in black and white with no color pics. mine was made in the usa and it's been used for travel for field combat paintball and firearms range gear carry- all here and abroad and not a single tear or rip. when those who knew it was blackhawk saw it they were very envious as during the early days the name blackhawk was synonimous with quality and durability from the usa. the company motto was "honor as a way of life" and their products reflected it. i've compared this with blackhawks newer version which is not made in the usa and the american made product is superior. in fact i purchased quite a bit of early blackhawk stuff made in america and they have held up like the day i received them. i am extremely patriotic and have switched brands to those still made in this country and i hope that one day Blackhawk will remember, and return to its roots of honor being its way of life. This has been one of the best daypacks I have ever owned. I have tried just about every differenect tech. day pack out there, and I am pretty hard on my gear. 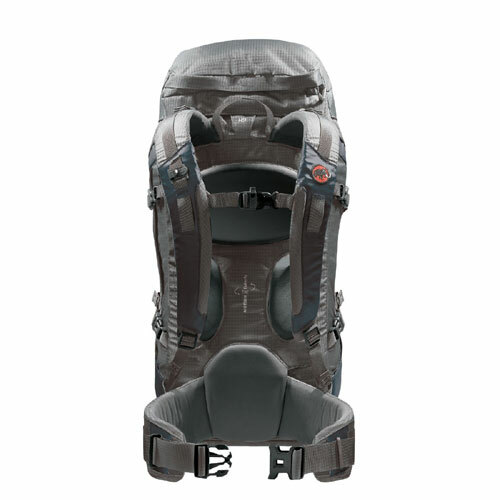 This pack is great, all the stress points are beefy, the fit is great, h2o bladder compatible, simple/utilitarian. 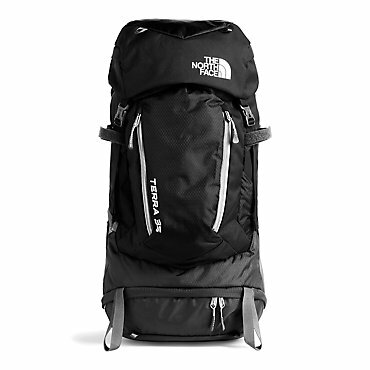 This pack has been on lots of hikes (three two-day trips) in various conditions and no sign of unusual wear. I have gotten some odd looks from fellow hikers, questioning my digital camo pack, but I swapped packs for a TNF pack and my buddy want to trade. Get one of these packs if you are looking for an everyday workhorse pack that will just get better the more you use it. Final thoughts- the frameless ruck more or less restricts how much weight you carry. Referring to the brochure, the founder Mike Noell, an ex-Navy SEAL, pledged to make sturdy pack that didn't fail under heavy loads. I'm sure that this pack can carry more than 40 lbs and quite likely double that. The construction is very simple but extremely sturdy. The Blackhawk! 3-Day Assault Backpack is not available from the stores we monitor.